WEST SACRAMENTO, CA -- The Sacramento River Cats (54-82) capped off their final home game of the 2018 season with two thrilling comeback attempts, but eventually fell 10-8 to the Albuquerque Isotopes (62-74). 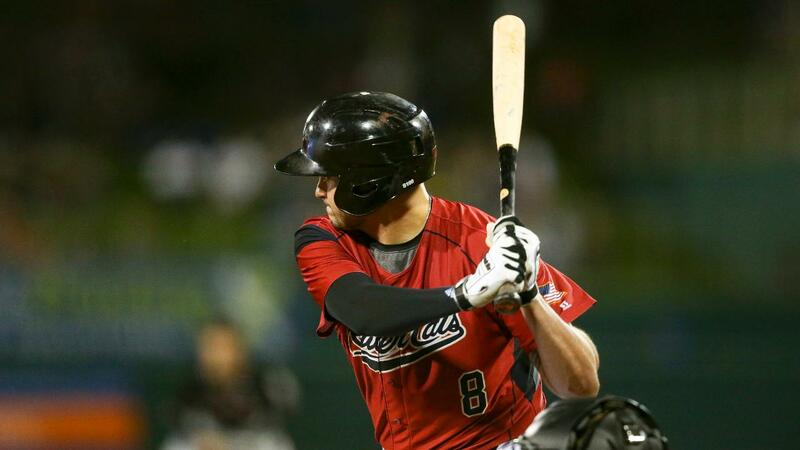 After putting up a five-spot in the fifth inning to tie the game, highlighted by a three-run triple from pinch-hitting Ryder Jones, Sacramento surrendered the lead right back to the Isotopes in the sixth. But the River Cats would fight back again in the seventh, getting within one on Chris Shaw's opposite-field double and taking the lead with Miguel Gomez's two-run double. Unfortunately for the River Cats, the lead would change hands one final time as the Isotopes plated three runs off right-hander Roberto Gomez in the top of the eighth. The River Cats head to Las Vegas to help the 51s close out their final four games at Cashman Field before they open a new ballpark in 2019. Sacramento will hand to ball to right-hander Mike Connolly (0-3, 5.24) in the series opener while the 51s will counter with lefty and former River Cat Matt Gage (4-8, 6.79). First pitch is set for 7:05 p.m. (PT). Catch all of the action live online at rivercats.com, on the MiLB First Pitch app, and on the air on Money 105.FM. • Prior to Ryder Jones's pinch-hit, bases-clearing triple, River Cats pinch hitters had totaled just five RBI in 90 at-bats this season. It was also just the fourth extra-base hit by a pinch hitter this year. • In his 26th appearance out of the bullpen, Ray Black retired the side in order for the 13th time, but did so with all strikeouts for the first time.